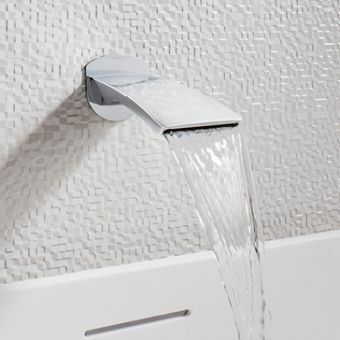 This Metropol bath spout is the pinnacle of minimalist style and efficiency. 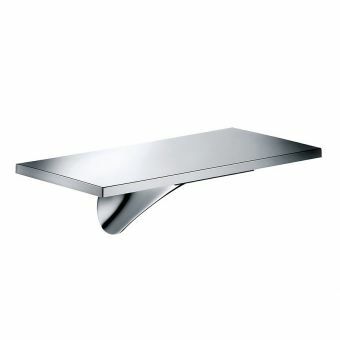 It has a lean, angular design that is striking, yet neutral. 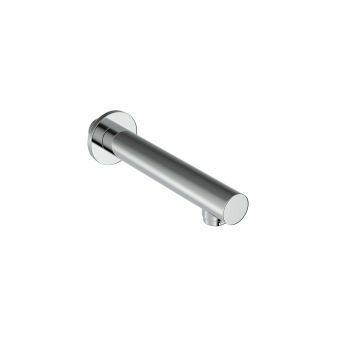 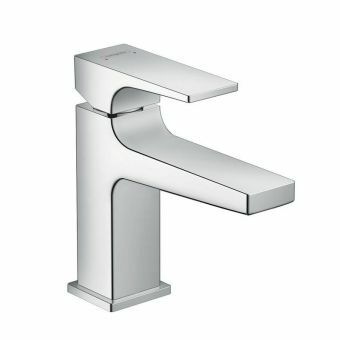 As a result, it would look equally good in a refined, ultra-modern bathroom, a traditional bathroom or a daring, cosmopolitan bathroom. 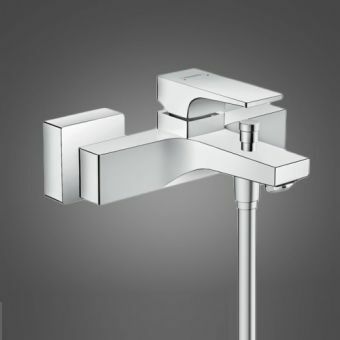 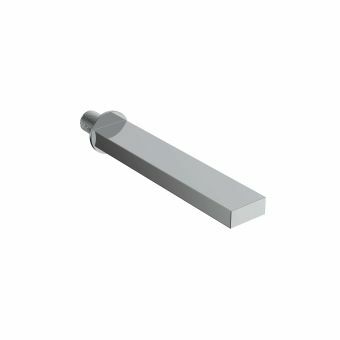 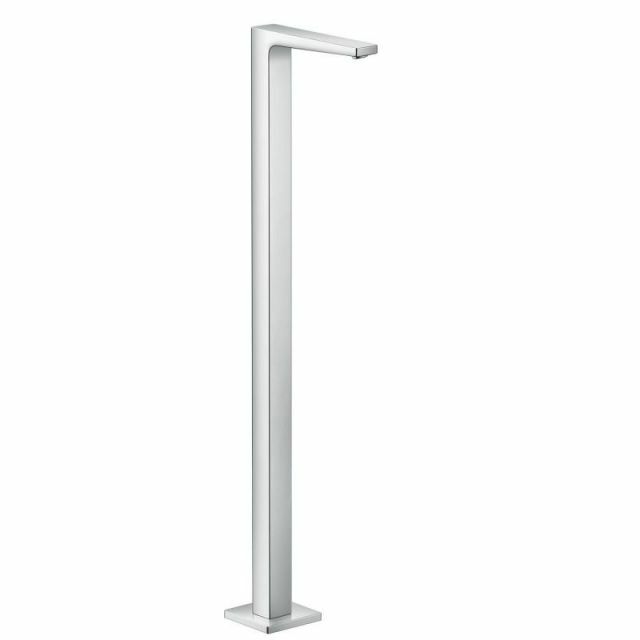 Because the spout is free-standing, it can be used with modern freestanding or thin-rimmed bathtubs that don’t have decks. 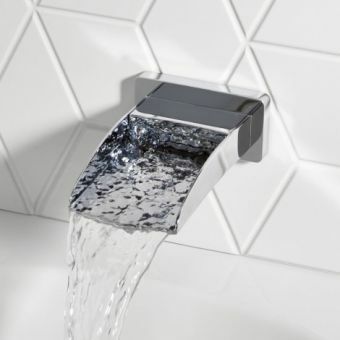 It offers an impressive flow rate of 20 litres per minute when used with three bars of water pressure, meaning that it can fill your bathtub very quickly. 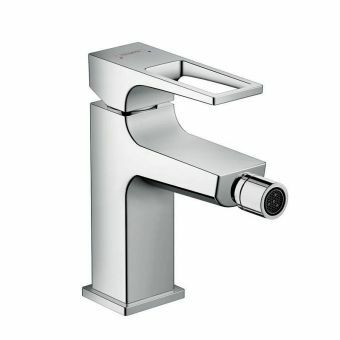 However, it doesn’t have to be operated at three bars of water pressure: the device functions well between 1 and 10 bars. 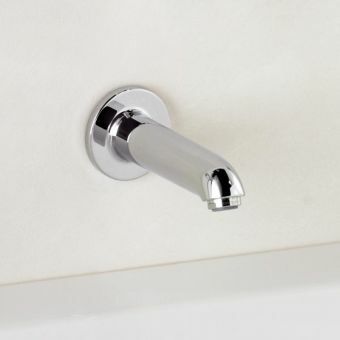 It even incorporates QuickClean technology to make limescale removal even easier. 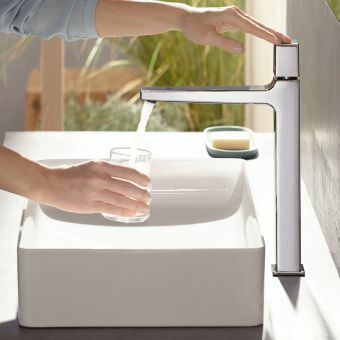 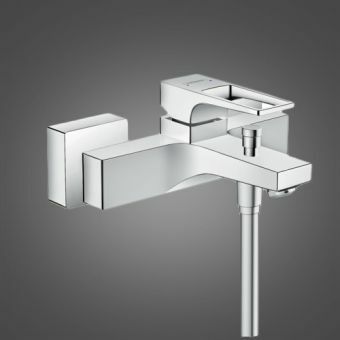 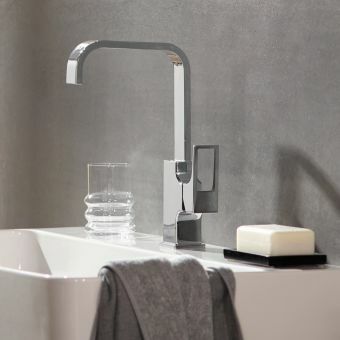 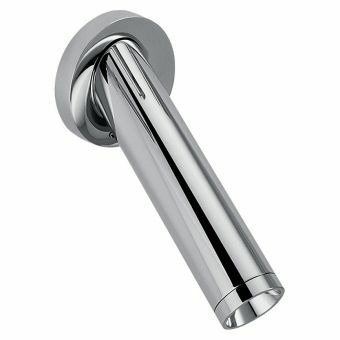 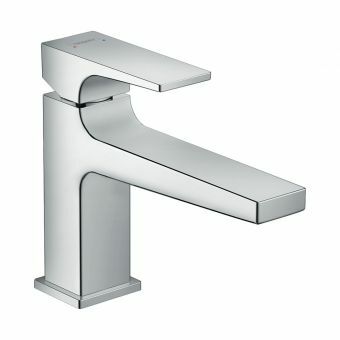 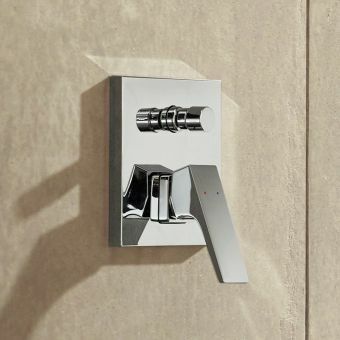 The Metropol bath spout from our Hansgrohe range would make a fine addition to any bathroom. 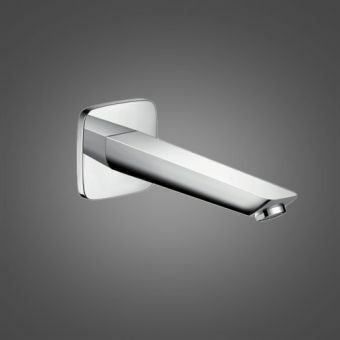 It’s particularly inviting if you’re looking for a striking piece of apparatus that also offers superb functionality.